The Philippines has over 7,600 islands for us to explore. However, the number one evident constraint is how we can easily and safely transport to these islands. 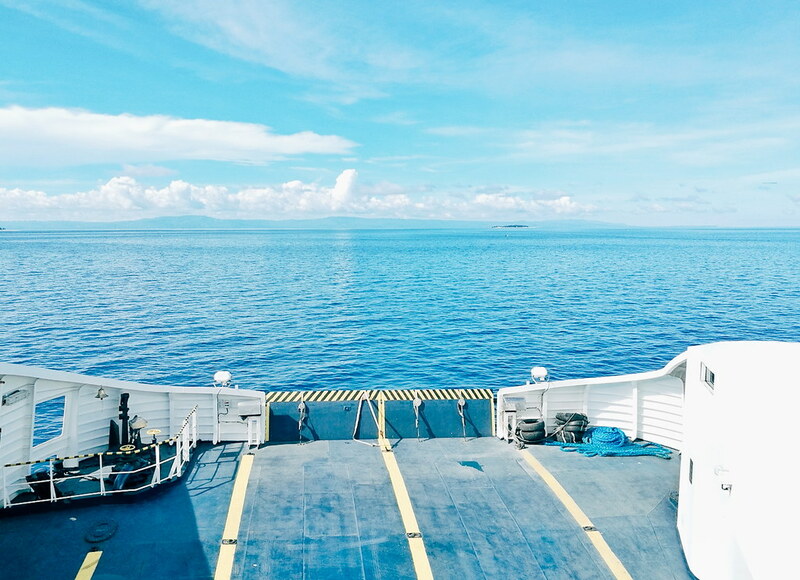 We all need an efficient form of transportation that can take us even to the remote islands in the Visayas and Mindanao. And this is what has been at the core of Fast Cat's vision. 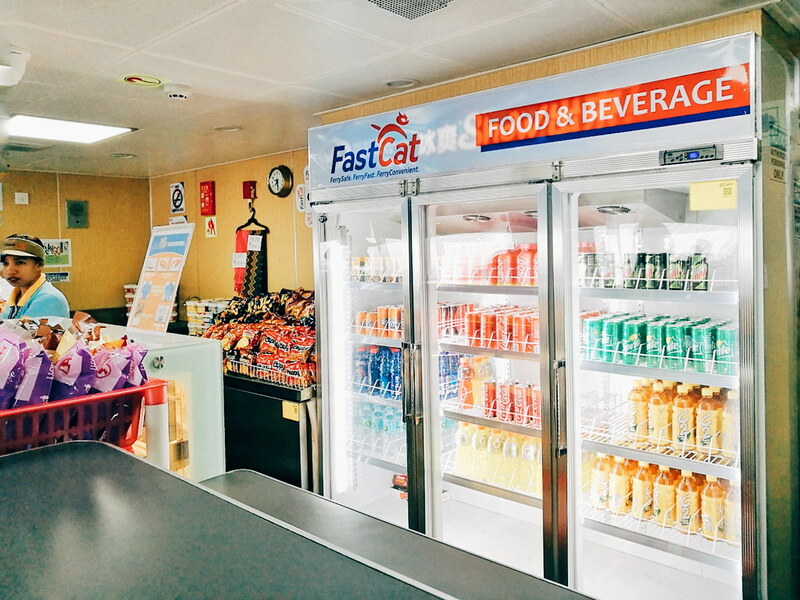 Fast Cat has already been running 10 years ago but it was around 2016 when they finally opened a route from Cebu. Currently, they are offering the Cebu-Bohol via Tubigon route and I am personally hoping for more. 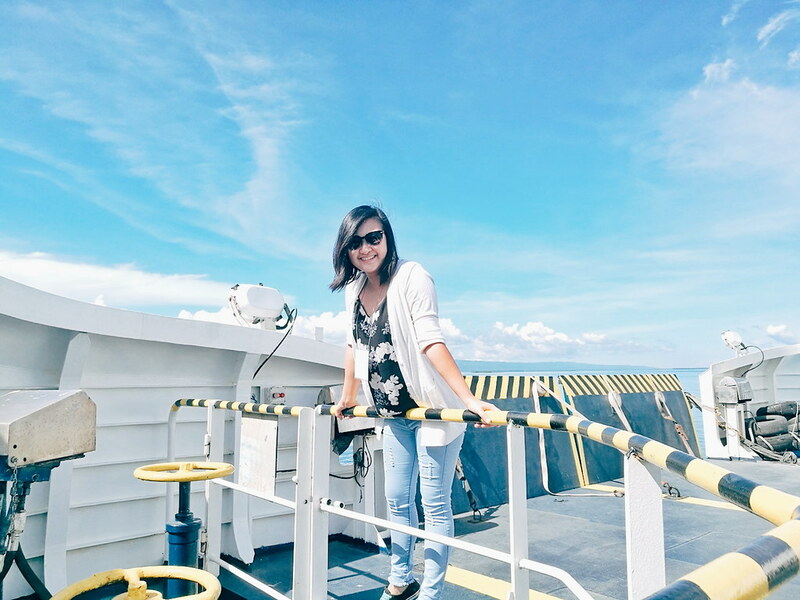 I am saying this because I was able to experience Fast Cat firsthand, I loved it, and I want my fellow Cebuanos to experience safe, fast, and convenient sea transfers too. 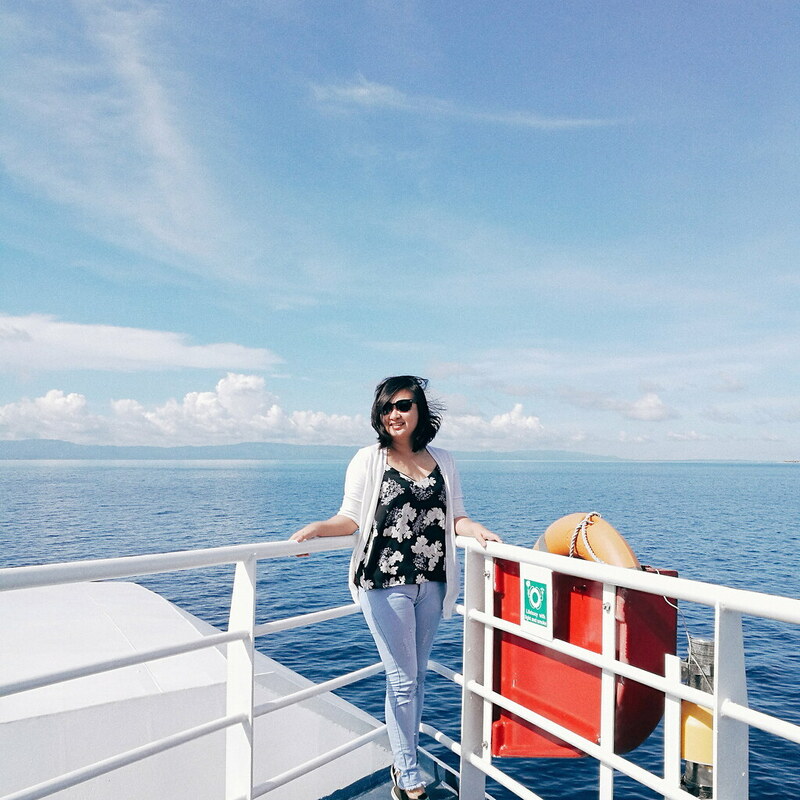 It wasn't my first time to visit the beautiful island of Bohol since March of this year, I was given the chance to go on a 3D2N vacation. It was just last week that I was able to visit the beautiful island again. Yay! 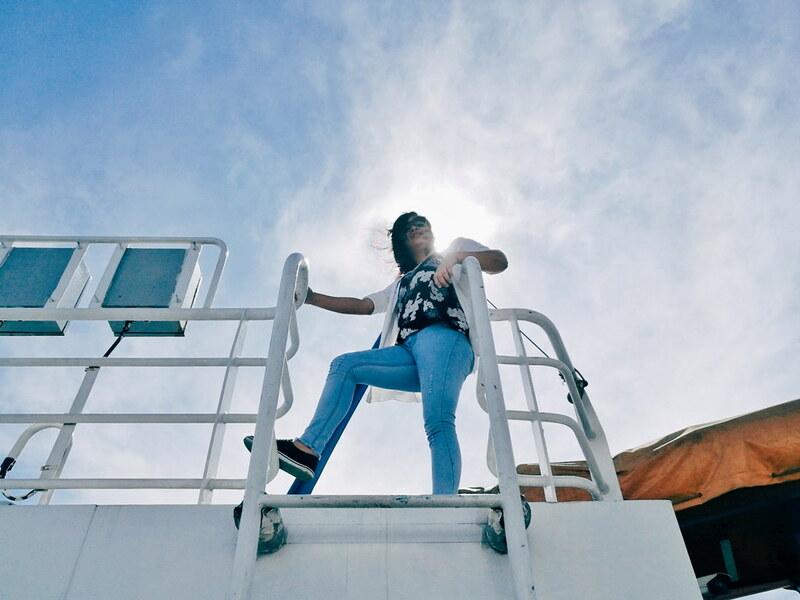 This time, I was with my fellow Cebu Bloggers and we're taking the Cebu to Tubigon route instead of Cebu to Tagbilaran. 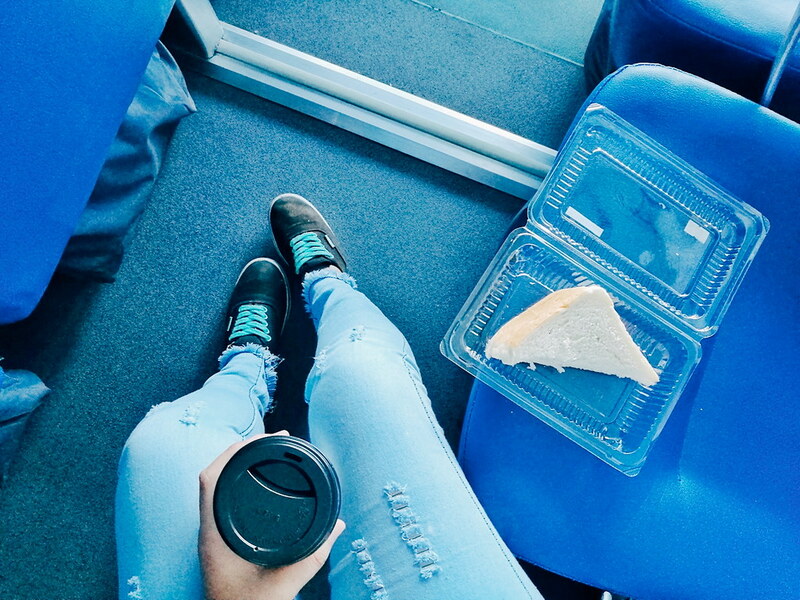 Our one day getaway to Bohol was made possible with the safe, fast, and convenient transportation via Fast Cat. But why do I always put emphasis on safe, fast, and convenient? Here's why. 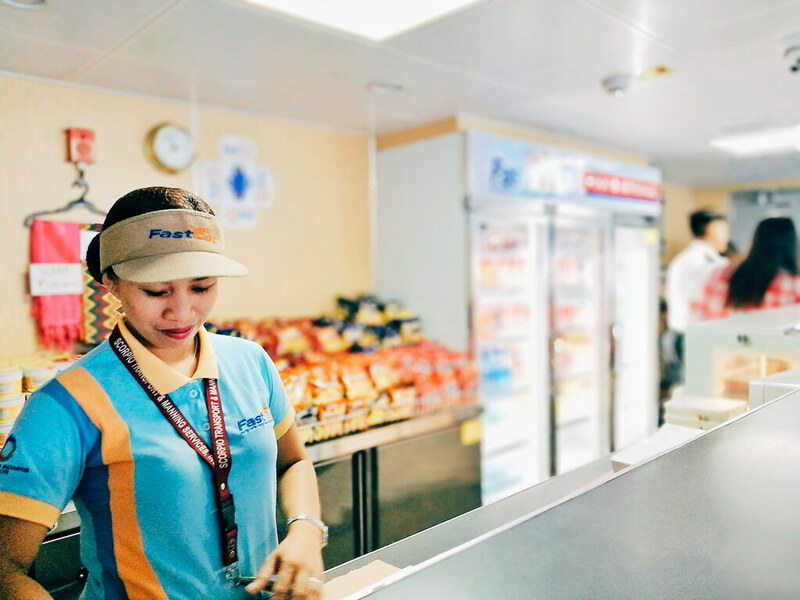 Fast Cat is run by Archipelago Philippine Ferries Corporation (APFC), a trusted shipping company ever since 2002. 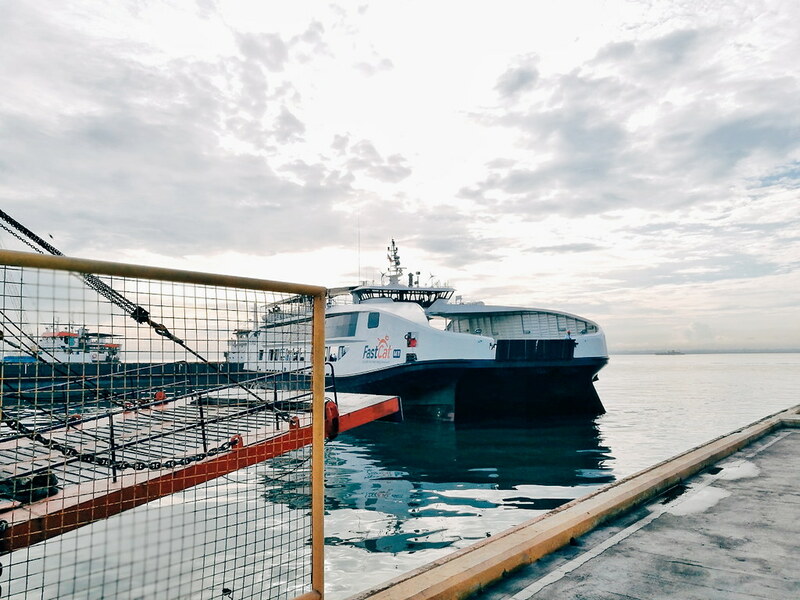 They also own and operate the Philippines' first and only catamaran Roll-On/Roll-Off (RORO) ferries. What's amazing about Fast Cat is they have double-hull catamarans and their vessels are each equipped with four internationally-classed and ABS-certified Yanmar engines compared to typical vessels. So if one engine fails, there are still three more to keep the vessel moving. Fast Cat's vessels are also designed to suit the Philippine weather and water conditions with 10 watertight compartments and no ballasts, thus making it more stable and safer. 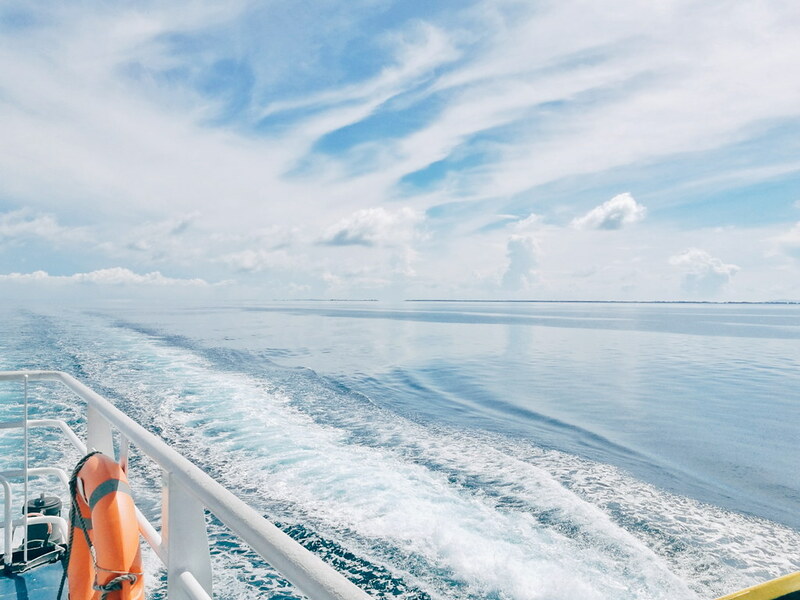 Compared to any average RORO, Fast Cat's vessels run at an average speed of 16.5 knots powered by the four Yanmar engines. 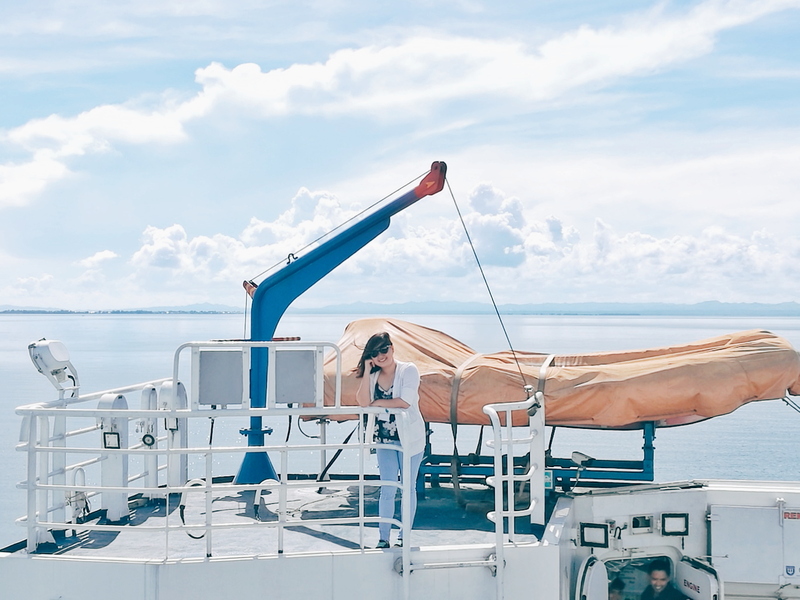 Typical shipping containers take between 12 to 14 days to reach their destination but with Fast Cat, their ROROs only take 22 to 24 hours from Cebu to Manila and vice versa. During our trip, it only took an hour and a half to reach our destination, Bohol, through Tubigon. Awesome! One of Fast Cat's mission is to connect the entire country through their routes. Thus, making it convenient for people located in places that are usually inaccessible or have no other means of transportation. 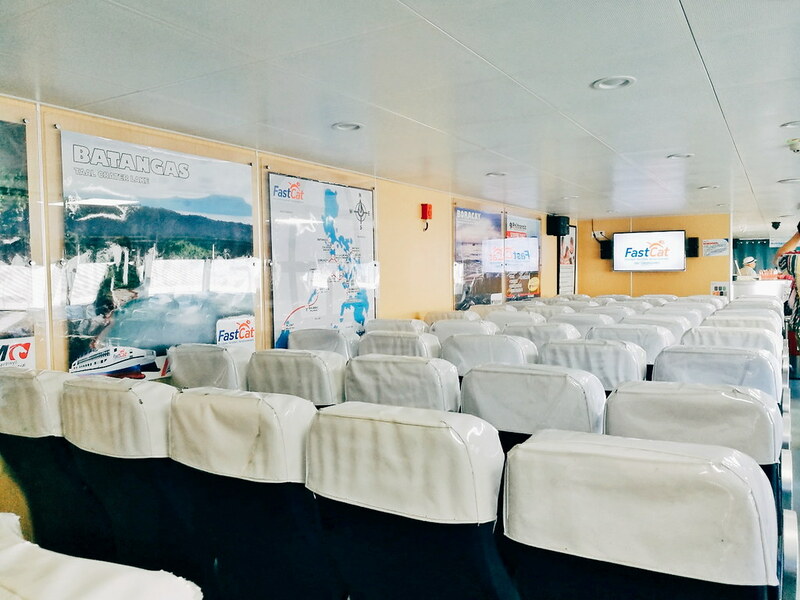 Fast Cat has 10 brand new vessels that caters to the following routes: Batangas-Calapan (Mindoro), Bulalacao (Mindoro) - Caticlan, Matnog (Sorsogon)-San Isidro (Northern Samar), Iloilo-Bacolod, San Carlos (Negros Occ. )-Toledo (Cebu), Liloan (Southern Leyte)-Lipata (Surigao del Norte), Dumaguete-Dapitan (Zamboanga del Norte). And now, their newest route Cebu-Tubigon, we can already enter Bohol's scenic countryside in no time! 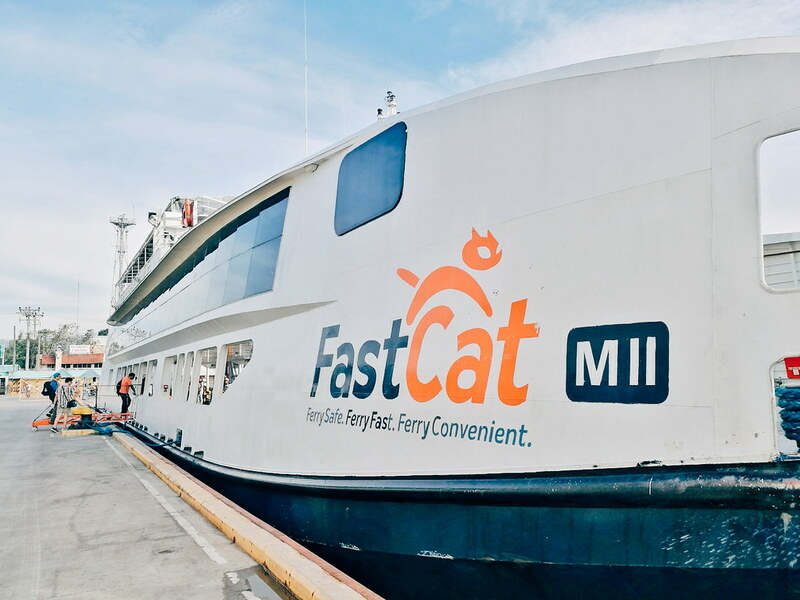 Another good news is that Fast Cat is eagerly making future plans in making its Tubigon port as an access point that will allow Filipinos to travel from Bohol to Leyte, Camiguin, and all the way to Cagayan de Oro. Way to go, Fast Cat! SUNDECK/ECONOMY (PHP 240) - Open area and can accommodate up to 107 passengers. PREMIUM ECONOMY (PHP 270) - Fully air-conditioned with 2 LCD TVs and can accommodate up to 105 passengers. BUSINESS CLASS (PHP 300) - Fully air-conditioned with 1 LCD TV and can accommodate up to 63 passengers. I think they have larger leg room than in Premium Economy. Notes: Prices are based on Cebu-Tubigon route. All classes have individual life vests. This is definitely an awesome feature of Fast Cat so people won't be fighting over life vests in case of emergency. Huge leg room at Fast Cat's Business Class! 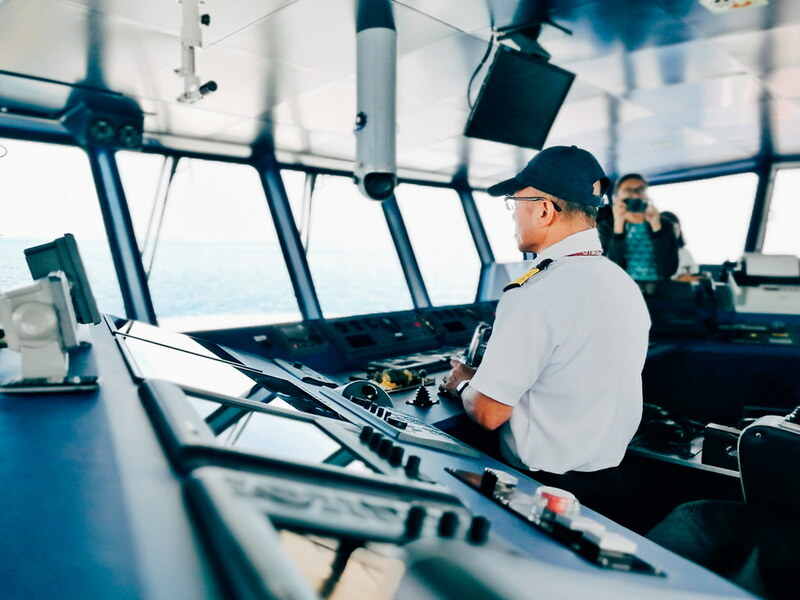 It was definitely a pleasure and a humbling experience to be given the opportunity to experience riding on a brand new vessel provided by Fast Cat. I fully support Fast Cat's mission and vision because providing a convenient form of transportation with superior service is what we, Filipinos, deserve. And when their 30 vessels are fully deployed across 30 ports from different parts of the country, the Philippines will truly be united through Fast Cat's maritime transportation links. Thank you so much, Fast Cat, for providing the Filipinos a safe, fast, and convenient transportation service! To know more about Fast Cat, visit their website at www.fastcat.com.ph and like their Facebook page @FastCatOfficial.